How do you motivate yourself to keep your Blog up and running? Blogging is my new passion. I have to stop myself from spending all my free time blogging. It is self- motivating! So it is the first thing I do, ( almost) in the morning after waking up and the last thing I do before sleeping. For my blog posts, I get inspiration while on my daily walk. I also think actively for ideas for my blog. So till now, I haven’t run out of ideas for my posts. But the daily prompts are a big help in inspiring me to write on different genre and different modes. Thanks to the inspiration and encouragement given to me by my fellow bloggers, I have managed to write 500+ posts! Do you find that there are Bloggers who have impacted your blogging experience and if so how? Definitely, there are a lot of bloggers who have not only influenced my writing but have given me such a lot of encouragement. I am indebted to my fellow bloggers for providing the inspiration on a daily basis. They are giving us prompts to write. Now that I have gained some confidence, I have taken up writing for different challenges too. There are many experienced bloggers who also provide us with weekly prompts for writing flash fiction, short stories and poems. Then there are bloggers who are the binding tread of our part of blogosphere. People who have united us as a community or I should say like a family. Can you name some of your favourite bloggers and then explain why they are your favourites? There are quite a number of bloggers who are my favorite in this community. Fandango, of This That and the Other has become like the patriarch of our family. Giving us daily prompts, and weekly provocative questions. Rory of A Guy Called Bloke is doing multiple jobs, much like our administrator. He gives us a few challenges during the week. He discusses the blog issues with us and together we have almost sorted out the issue of spam. Teresa of The Haunted Wordsmith is another of my favorite bloggers. She is inspiring as she is a prolific writer. Another of the prompt giver and has a huge community spirit. I love reading her stories and the books she has written. The following are some of the blogs that I admire and follow. There are many more that are not mentioned here which are great blogs too. These are the questions posed by Rory AKA Bloke. If you want to give your input, head over to his blog and answer his questions. Thank you for the blog nod, Sadje 🙂 Sweet! Congrats on 500 posts Sadje! What an accomplishment. 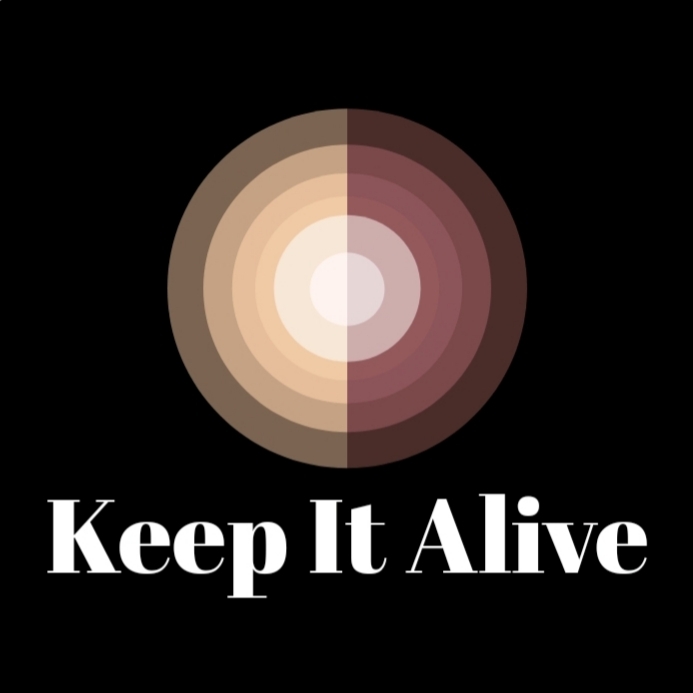 I enjoy seeing what’s going on at Keep it alive. Looking forward to seeing more. 500+ post? Amazing. What a great feat! Nice to see where your inspiration comes from. Kept it up Sadje! Thanks for the shout-out Sadje! You are a great blogger! And thanks for the mention. Congrats on writing 500 posts. You are a truly prolific blogger and an expert at prompts and challenges. I asked her to let someone else host it and nominated you . I am sure you would be able to. But of course you need to think about it and see if you can fit it in with the rest of your schedule.